Zimbabwe’s legendary holiday areas are fast becoming hot favourites in Africa. They’re authentic, unique, and inspiring. 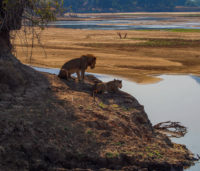 Victoria Falls, Hwange National Park, Matapos Hills, Kariba and Mana Pools top the list, not to mention the newly creating walking trails in Nyanga. 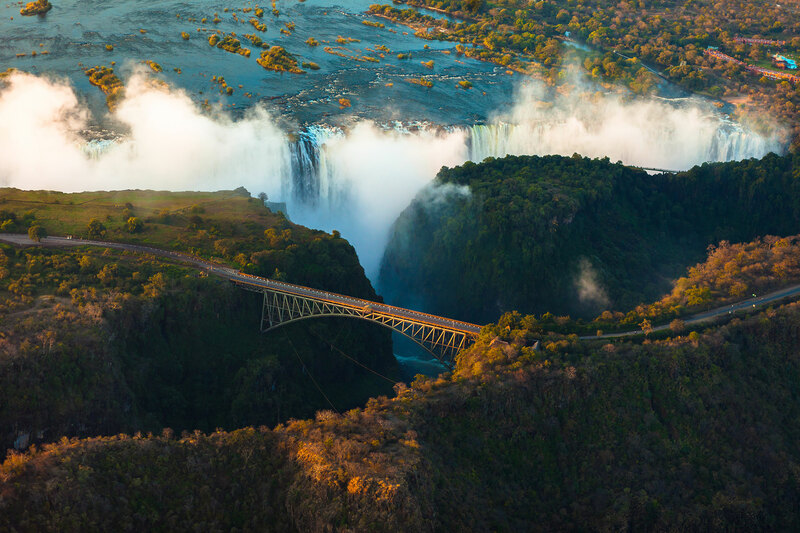 Victoria Falls is a best-seller for an adrenalin-fuelled adventure and bucket list experience in Africa. The force of Mosi-oa-Tunya, The Smoke that Thunders, crashing into the gorge below is a phenomenal sight to see and, for those who dare, raft. Finish your trip with an off-the-beaten track safari for the ultimate African holiday experience. Talk to us about a custom-made holiday to Zimbabwe. 8 hours direct to Harare, or 12 hours via South Africa, Ethiopia or Kenya, to Victoria Falls. 6 years and older for safari. 16 and older for adrenalin activities.